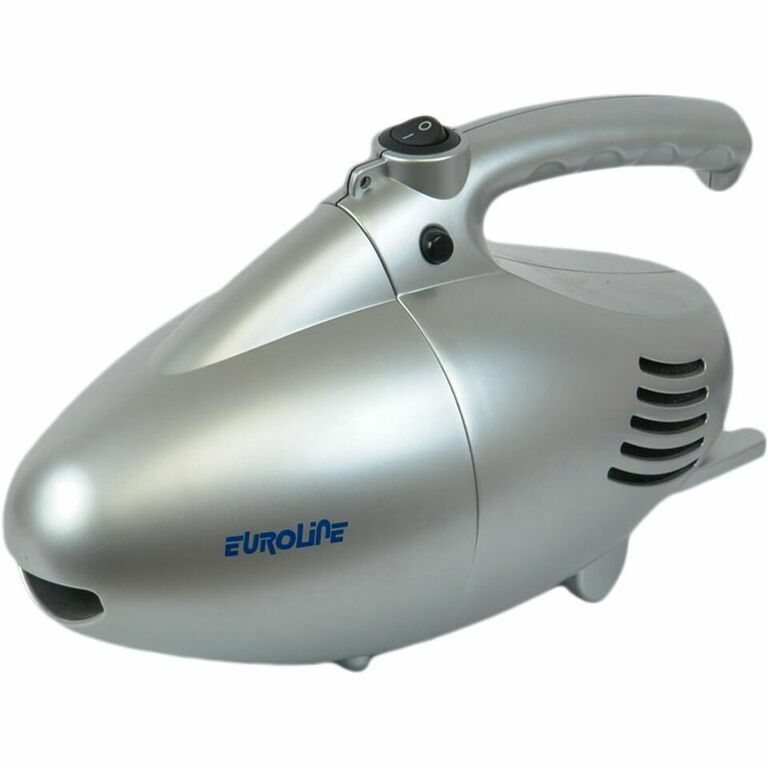 Euroline Vacuum Cleaner is powerful, easy to operate hand held vacuum cleaner. Ideal for cleaning small areas like cars, sofas, computers, keyboards, printers, household appliances etc. Turnable Brush-For hard surfaces like wood, glass, metal etc. Crevice Tool-For hard to reach narrow areas. Carpet/Upholstery Tool-For Carpet, sofas etc. Flexible Hose-For hard to reach areas and it can be used as an extension to other accessories. Complete guide on how to use the product is included with the package.